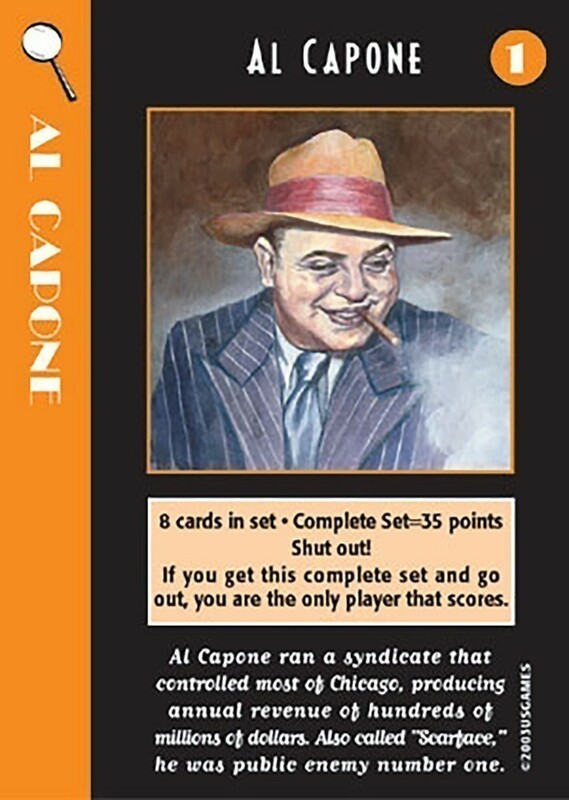 Players collect Evidence cards for each gangster and score points by making melds. 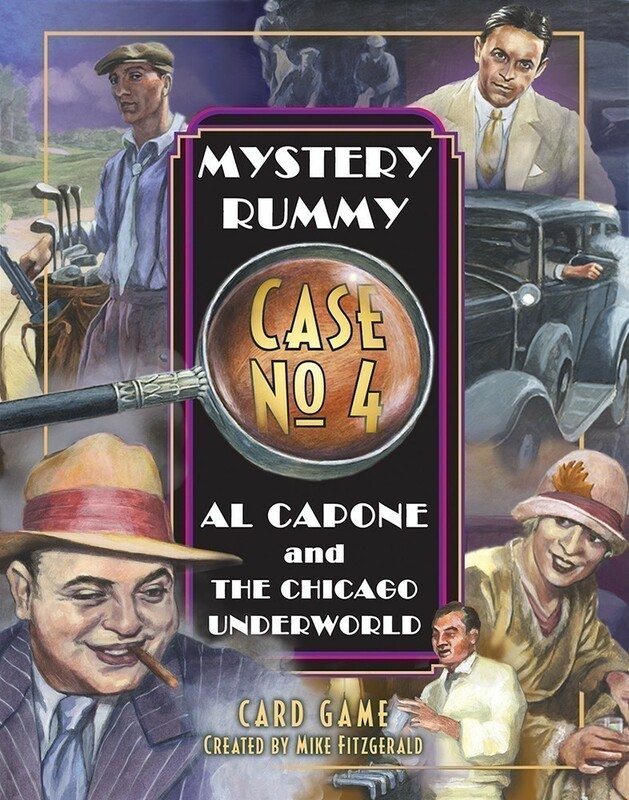 Playing Gavel cards adds a strategic twist to the game. 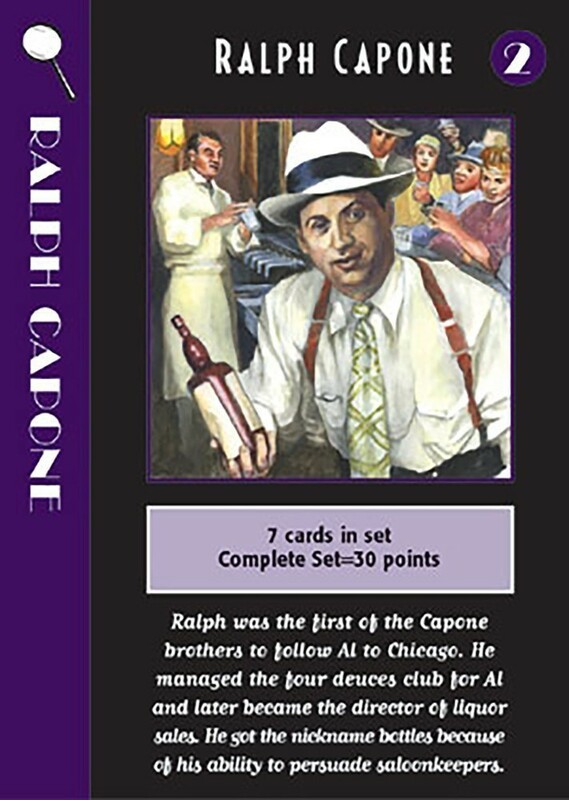 If a player has a complete set of Evidence cards for any member of the gang at the end of a hand, it results in bonus points and if all eight Al Capone cards are in a player's possession—it's a Shut Out!